Who will be the new Miss Universe Barbados 2018? Find out on September 15th at the Lloyd Erskine Sandiford Centre when nine gems grace the stage and vie for the crown! 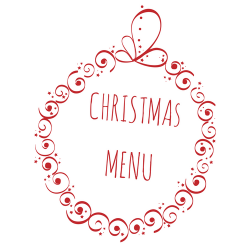 Treat your staff to an amazing lunch or dinner this Christmas at Lloyd Erskine Sandiford Centre. Under the theme ‘Asserting Our Culture, Celebrating Ourselves’, Carifesta XIII promises to be the best one yet.